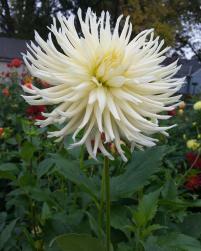 A large white designer's flower with lot's of show potential too. 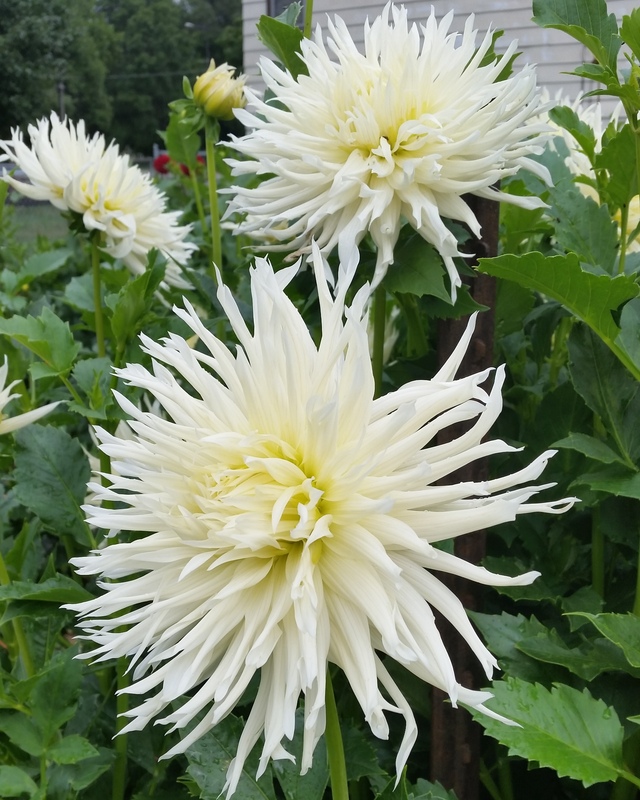 Tall and very productive plant with lots of long stems and flowers that can really twirl given the right conditions. A great accent to any bouquet!